Spawn regularly in scripted ambush events. 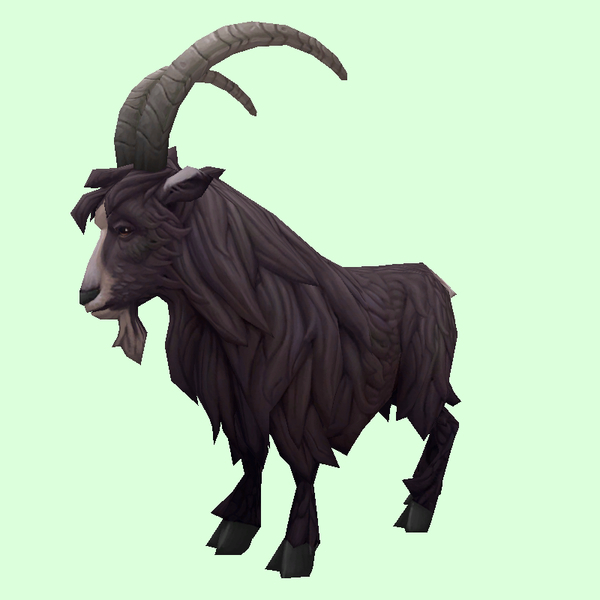 Drops a Bag of Kafa Beans which summons a ridable kafa-crazed goat. Found during quest phase for "The Burlap Grind". Player is in a "pilot" interface and cannot cast tame. Friendly. Ridden by Hozen Traders. Friendly. Just outside the Tavern.